German supermarket chain Aldi plans to enter China and other Asian markets with Australia as its springboard in the hemisphere. 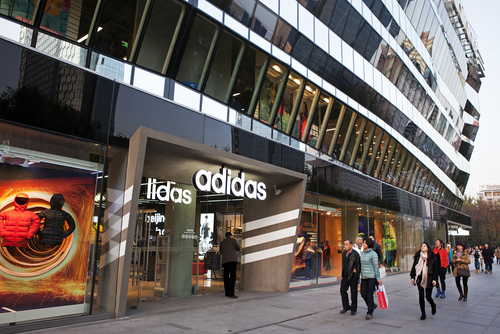 The time-honored traditional Chinese medicine brand Tong Ren Tang says it accelerated its overseas expansion and opened nine new stores in the overseas market in 2015.
International sportswear brand Adidas has opened two specialty stores for women in the Sichuan city of Chengdu. Jeroen de Groot, Metro's newly appointed China president, recently revealed to the Chinese local media that Metro will accelerate its expansion in China through both owned real estate and leasing models.